A durable power of attorney is a vital legal tool that you should use if you want to make a plan in case of incapacity. Suffering an incapacitating illness or injury could leave you without the ability to express your wishes on medical care and unable to manage your assets or make any of your own decisions. ause no one is taking care of them or making appropriate decisions. A durable power of attorney allows you to avoid all of this. You can create a power of attorney for healthcare and a general durable power of attorney that gives someone the right to act on your behalf in making other important decisions that affect you. SinclairProsser Law can assist you with the creation of your power of attorney as a part of your comprehensive incapacity plan. In order to create a durable power of attorney (POA), you need to follow the rules set forth in Title 17- Maryland General and Limited Power of Attorney Act. Within the power of attorney act, section 17-105, a durable power of attorney is defined and the rules for durable power of attorney are explained. A durable power of attorney is a power of attorney that stays in effect even after the incapacity of the person who created it. 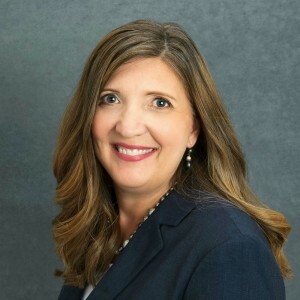 When a power of attorney is not durable, it is not a useful tool for incapacity planning because it stops being in effect as soon as it is needed. In Maryland, a durable power of attorney is created unless you specify otherwise. In other words, when you create a POA, the assumption by default under the law is that it is a durable one that will protect you in case of incapacity. If you do not want that to happen, you need to include language limiting the rights of the person who you name as your agent (your agent acts for you). Because a POA is durable by default, you can create a durable power of attorney simply by following the rules for creating a power of attorney. Your POA has to be signed by you or signed for you under your direction. 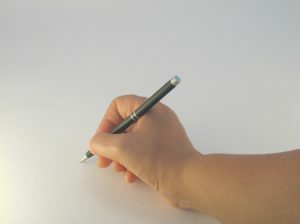 It has to be signed in front of a notary, and there must be at least two adult witnesses in the room when it is signed. A notary counts as one of the adult witnesses. 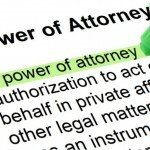 There are statutory short forms that you can use to create a durable power of attorney. These are forms that you can fill out with your personal information and they should create a legally valid POA as long as you follow the rules about signing and witnesses. However, rather than just using default forms which may not provide the protections you need or accomplish the goals you have, you should talk with a Maryland incapacity planning lawyer and get personalized help creating your power of attorney. It is important to create a durable POA when you are of sound mind and before something goes wrong and leaves you unable to communicate. You can spare your family a lot of stress and heartache if you have made an advanced plan for incapacity instead of forcing your loved ones to go to court and initiate guardianship or conservatorship proceedings at the time when you need someone to act on your behalf. 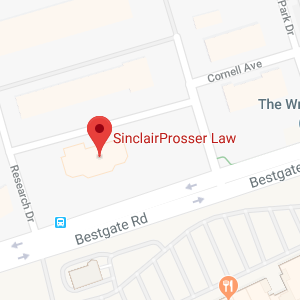 SinclairProsser Law can help you to create a durable power of attorney that will provide the expected protections you need for you and your family. Our legal team assists with all aspects of incapacity planning, and can also help you to identify other legal tools that you may wish to keep you, your assets, and your loved ones safe in case something happens to you. 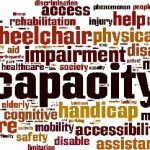 To find out more about what is involved in incapacity planning and how an experienced attorney can assist with the process, join us for a free seminar.